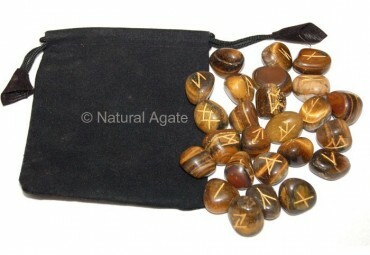 Tiger Eye Rune Set is a beautiful and stunning set. The stone attracts energy and use it during reading runes. You can avail it from Natural Agate.